Certainly you can spend endless hours poring over the minutiae of game development theory, but the only way to really learn is by doing. 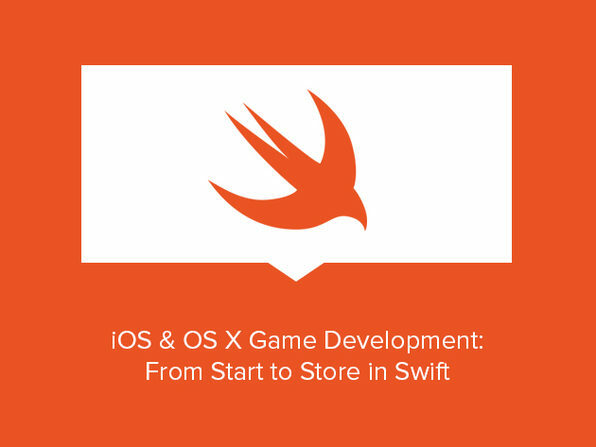 Throughout this course, you’ll walk through the process of building 5 games for various Apple devices, master use of Swift and SpriteKit, and finish your lessons having built real apps you can proudly publish for immediate usage. John Bura has been programming games since 1997 and teaching since 2002. He is the owner of the game development studio Mammoth Interactive, which produces XBOX, iPhone, iPad, Android, HTML5, and other games. To this day, John has contributed to 40 commercial games and counting, several of which have risen to number 1 in the iTunes App Store. For more details on the course and instructor, click here. 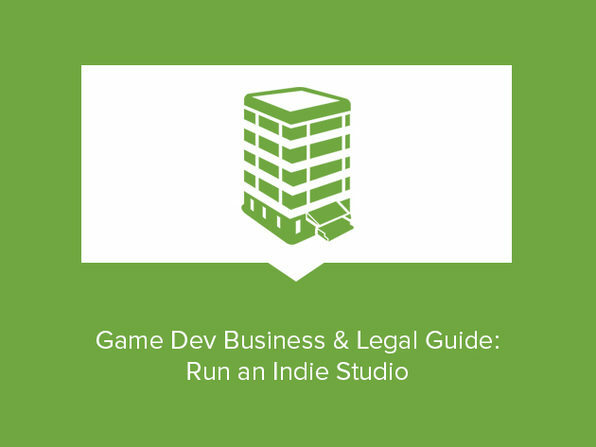 If you’re serious about launching your own game development studio, you’ll need to navigate legal and business issues the likes of copyright disputes, disagreements over contract wording, and more. Avoid squandering your savings on exorbitant lawyer fees by learning to address these issues yourself. And for those especially sticky situations that really require lawyer consultation, you’ll learn tips and tricks for hiring the right person at a rate that won’t leave your wallet hurting. Shaun Spalding is an intellectual property attorney who represents Youtubers, game developers, and digital media companies. His clients include some of the top 40 most-viewed and most-subscribed Youtube channels in the world. He aims to share all his knowledge through his courses, has spoken at conferences like SXSW Interactive and New Media Expo, and has mentored over a dozen law students and legal clerks on topics ranging from contract drafting to copyright principles. For more details on the course and instructor, click here. 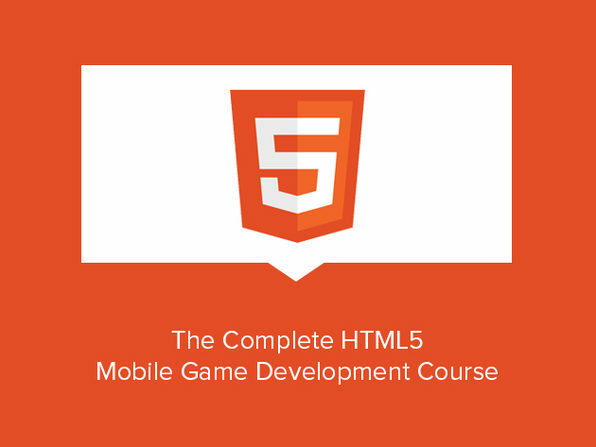 Get premium game development instruction from a battle-tested pro. 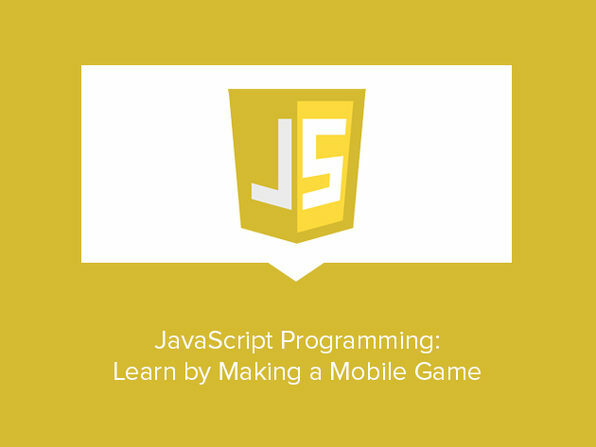 You’ll learn directly from a seasoned developer, diving into his tried-and-true game development process certain to turn your app idea into reality. 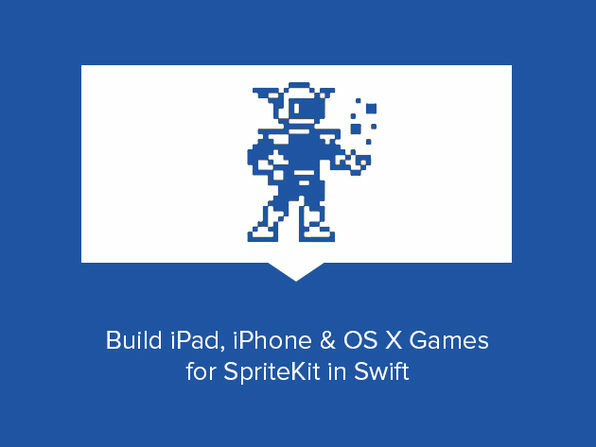 Understand how to use the SpriteKit graphics software, GameplayKit framework, and Xcode environment to build functional games, and supplement your technical skills with marketing techniques to accrue a robust user base. Configure the physics of your game, craft a basic game architecture, etc. Neil North is a professional software developer, UX designer, and product specialist at Apptly Creative Academy, and possesses a proven track record of delivering high quality and detailed products as a solo developer or part of a team. His specialty is in Mac-based programming languages such as Objective-C and Swift, and he has been an active member of the iOS/Mac development community, as well as a tutorial author for in-app purchases and SpriteKit games. For more details on the course and instructor, click here. Remember that 2048 game that had everyone addicted to their phones, swiping numbers every which way? Take a peek into what’s under the hood. Dive into use of the Unity3D game engine and C# programming, and learn everything from how to write scripts to enabling functions like tracking and storing scores. You’ll end this course with a polished, working product, and having consolidated skills applicable towards any future programming projects. Knowledge Base seeks to inform and inspire independent creators with knowledge that goes beyond pure technical skills. Students can turn their creativity into a business by learning legal, project management, HR, and finance in a practical way that they can use to improve their small creative shop or freelancing careers. For more details on the course and instructor, click here. 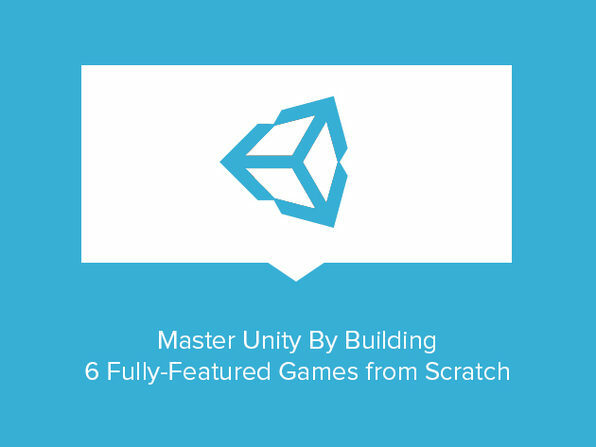 Learn how to use Unity3D, and you’ll have amassed some real game development firepower. You’ll be well-equipped to create both 2D and 3D games, playable on iOS, Oculus Rift, and many other popular platforms. 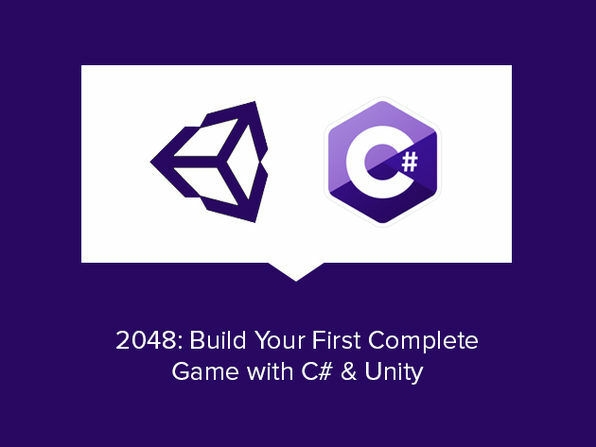 Familiarize yourself with the C# programming language, and learn to easily navigate the Unity interface: you’ll soon be creating menus, enabling in-app purchases, and configuring leaderboards like a real champ. Play music in your games, create in-app purchases, craft Facebook sharing mechanisms, etc. Awesome Tuts is a subsidiary of Awesome Graphics Company, which makes awesome games and provides quality e-learning for people who want to learn game development and programming. The team enjoys teaching people and providing information that is not accessible anywhere else. For more details on the course and instructor, click here. Pablo is a web and mobile app developer, as well as entrepreneur. He is also the founder of ZENVA, which runs four communities featuring game, web and mobile app development tutorials: Zenva Academy, GameDev Academy, HTML5 Hive (also known as “the hive”), and for Spanish speakers, De Idea A App. Besides teaching online how to create games, apps and websites to over 85,000 students, Pablo has created content for companies such as Amazon and Intel. For more details on the course and instructor, click here. How’s this for a twofer? 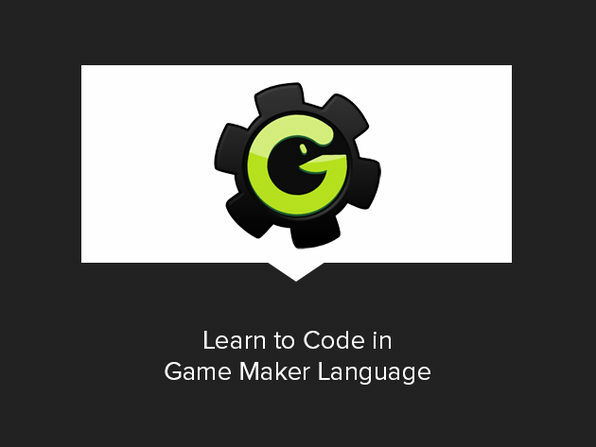 Here, you’ll learn not only to utilize the Game Maker program, but also build a solid foundation from which to expand your general programming skills. You’ll be walked through the process of creating a maze game, and will master the nitty-gritty of using variables, if-else statements, for loops, and more—all highly technical concepts at face value, but nothing you won’t be able to handle. Master GML fundamentals: change & customize themes, import sprites, etc. Utilize variables, if-else statements, for loops, arrays, etc. Set up a main menu, animate players, configure a game over screen, etc. Nicholas Cohran is an indie game developer. He’s always had a passion for video games, and became interested in programming at eight years old. Since then, he has learned many programming languages, from GML to C. In 2011, he started a YouTube channel on which he would upload tutorials on creating games in GameMaker. For more details on the course and instructor, click here. Get with the times, and learn to program for Android’s latest operating system version. 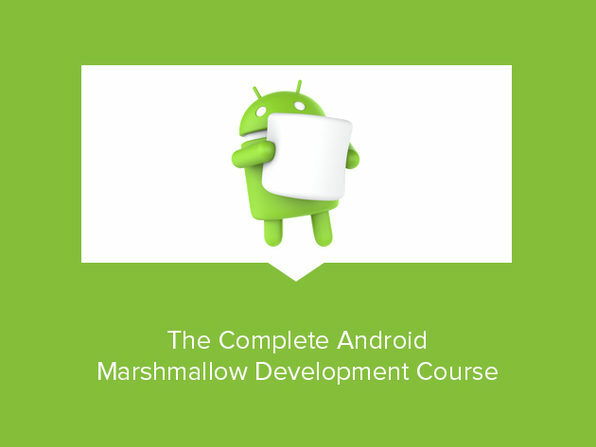 Master the art of creating games for Marshmallow by creating 5 real-world apps, diving into material design principles, implementing ListViews, and more. By course’s end, you’ll be able to create apps for both smartphones and wearables, ready to be downloaded by legions of eager users. Utilize & implement ListViews, databases, wear cards, etc. Add Corona SDK to your coding arsenal—a powerful platform that will expedite app development for iOS, Android, Windows Phone, and Kindle. 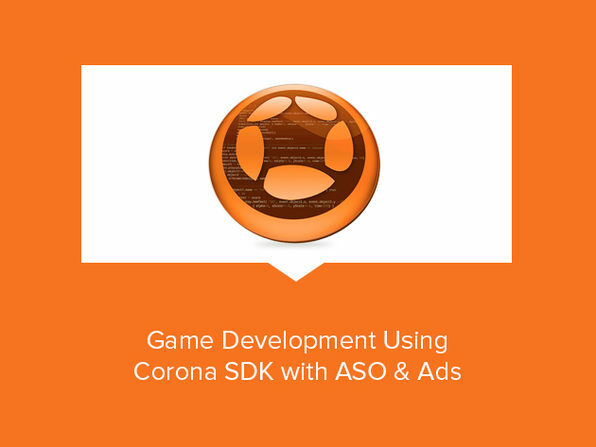 You’ll utilize Corona’s API library to build your game’s architecture, integrate ads, and much more, going from idea to published app in less time than it takes you to say “Corona SDK” three times fast. Set up your game, configure its physics, build a pause button, etc. Easily publish your game on iTunes, Google Play, Amazon, etc. Daniel Williams has experience with online marketing, web development, and game development. He’s a seasoned veteran with Corona SDK and has been developing apps using Corona’s platform for quite some time. Daniel has published over 100 apps under his accounts and several more for clients. These apps have ranged from business apps, such as calculators for engineers and cookbooks for healthy eaters, to game apps. For more details on the course and instructor, click here. Utilize conditional statements: if/else, Boolean, etc.